While living in Northern California the last five years, I have seen work by many artists who are concerned with environmental issues. 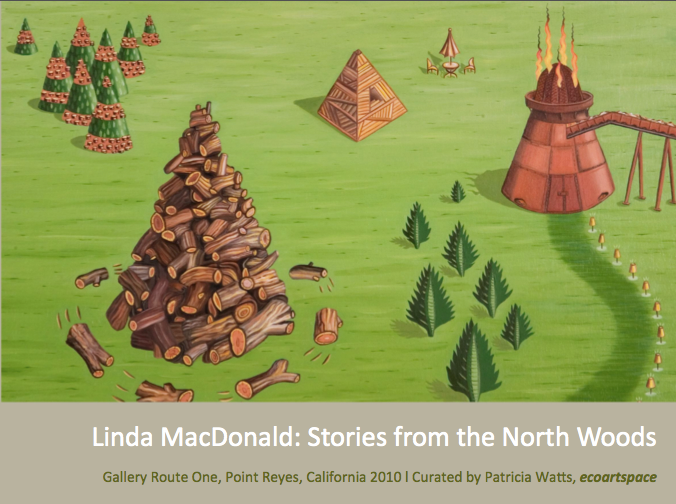 The paintings and fiber works by Linda MacDonald have continued to inspire me during this time and I recently had the opportunity to curate a small show of her graphic narratives at Gallery Route One in Point Reyes (Marin County). The show was part of WITH THE EARTH: Art and the Environment project at GRO, an ongoing exhibition series initiated in 1990 in response to the Exxon Valdez oil spill. Most can only imagine what it is like to witness first hand the social and economic impacts of the logging industry in the Pacific Northwest. For those living in urban cities such as San Francisco, Los Angeles, Chicago, New York, etc., or wide open spaces in the southwest, we know on a visceral level that over time the removal of large areas of old growth, or Rainforest, has a “fragmenting” effect on us all. Linda MacDonald, however, experiences the visual evidence of our insatiable consumption daily in her own backyard. Born in Berkeley, and raised in Marin, she moved to Mendocino County in Northern California with her husband in 1970. They purchased fourteen acres in the “north woods” near Willits where they renovated an abandoned log cabin. 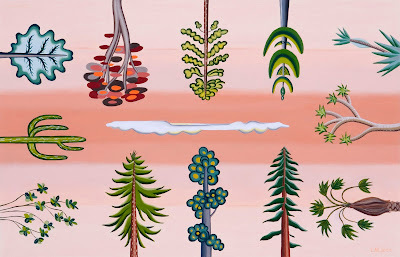 It was during this period, spent out in the trees, where MacDonald decided to devote her studio time to establishing an arts practice in fiber and painting. After seven years and having two children, they decided to move to town for logistical reasons. 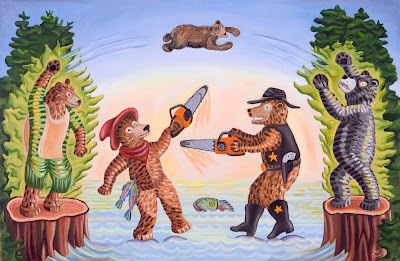 And, it has been the highs and the lows of living in a timber-based economy, including California’s redwood tourism, that has inspired a lifetime of capturing this uniquely American regional vernacular. Included were over 20 pieces with paintings, prints and fiber works. 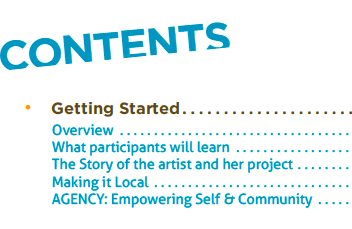 There is a 20-page catalogue which can be purchased for $15 directly from the artist (linda@lindamacdonald.com). The exhibition ran from May 14 - June 20, 2010. Facebook event information HERE.